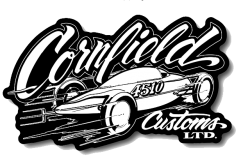 Cornfield Customs is a home grown Hot Rod and Metal Shaping shop that prides it self in a high quality of craftsmanship. 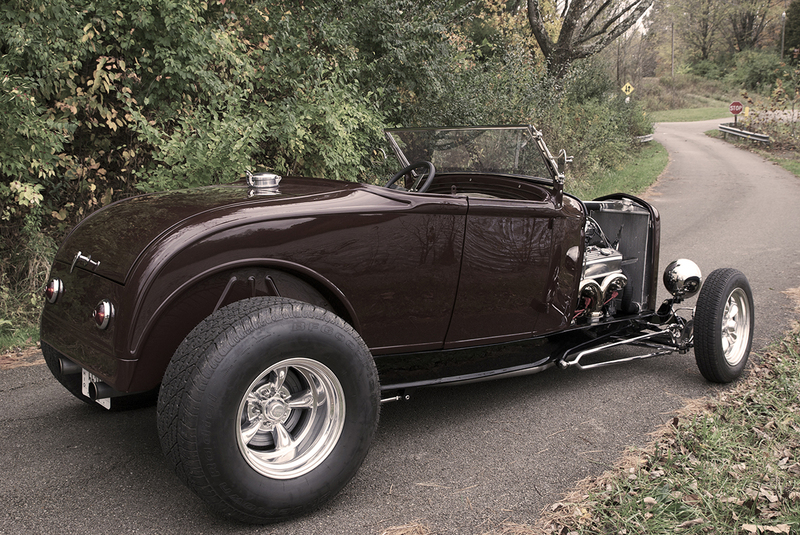 We can take your Hot Rod dreams and make them a reality. 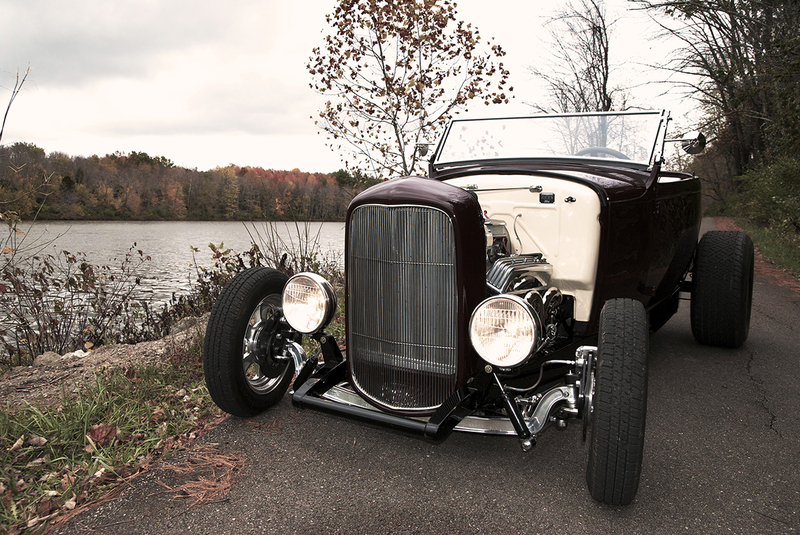 We appreciate you taking time to look at our site and see what we eat, sleep and breathe….. quality built hot rods at a reasonable price. ATTENTION: Due to our current work load and the amount of daily visitors we have been having, we are going to a locked door policy. The shop will be closed the the public Monday-Friday other than by appointment only. we feel this is a must to be fair to current and upcoming customers. so we can get their projects done in a more timely manner with out distraction. All visitors are by appointment only or visiting on Saturdays or Sundays. please call the shop direct to schedule and appointment.Thanks in advance fro your understanding.